G. J. Gotama Centre for Sustainable Energy Studies, Petra Christian University, Surabaya 60236, Indonesia. A. Setiyawan Mechanical Engineering Department, Sepuluh Nopember Institute of Technology, Surabaya 60111, Indonesia. In order to reduce the use of fossil fuel without interfering the availability of food crop, Cerbera manghas biodiesel has been studied as potential renewable fuel. This study investigated Cerbera manghas biodiesel as a replacement for pure petro-diesel and palm oil biodiesel produced in Indonesia. The investigation result indicates that Cerbera manghas biodiesel fuel has a lower density, kinematic viscosity, sulfur content, color (lighter), water content, distillation point compared to pure petro-diesel and palm oil biodiesel. Higher flash point and cetane index value in Cerbera manghas biodiesel were also discovered. The study investigated further the effect of biodiesel derived from Cerbera manghas biodiesel compared with pure petro-diesel and palm oil biodiesel in a single cylinder diesel engine. The study suggested that Cerbera manghas biodiesel has better engine performance (fuel consumption, brake mean effective pressure, thermal efficiency, torque, and power) compared to pure petro-diesel and palm oil biodiesel. The utilization of Cerbera manghas biodiesel gave better engine performance output compared to pure petro-diesel and palm oil biodiesel. 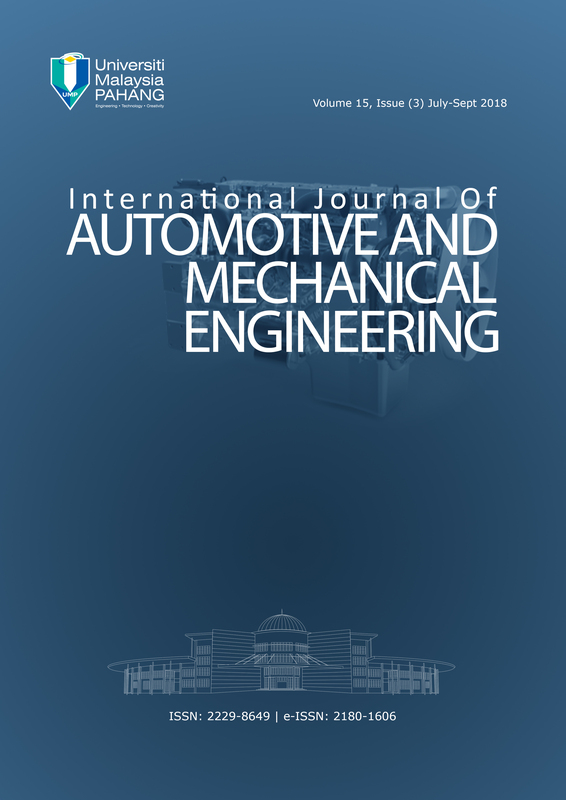 This study supported the viability of Cerbera manghas biodiesel to be implemented as an alternative diesel fuel without interfering food resources or requiring additional modification to the existing diesel engine.